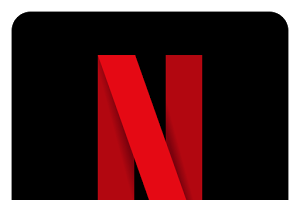 What is a great Netflix series to watch? We have increasingly seen this question asked in our community recently. My guess is the cold weather keeping us indoors and wanting to be snug with a rug in front of the TV for a good flick. Enjoy getting hooked on your next series!